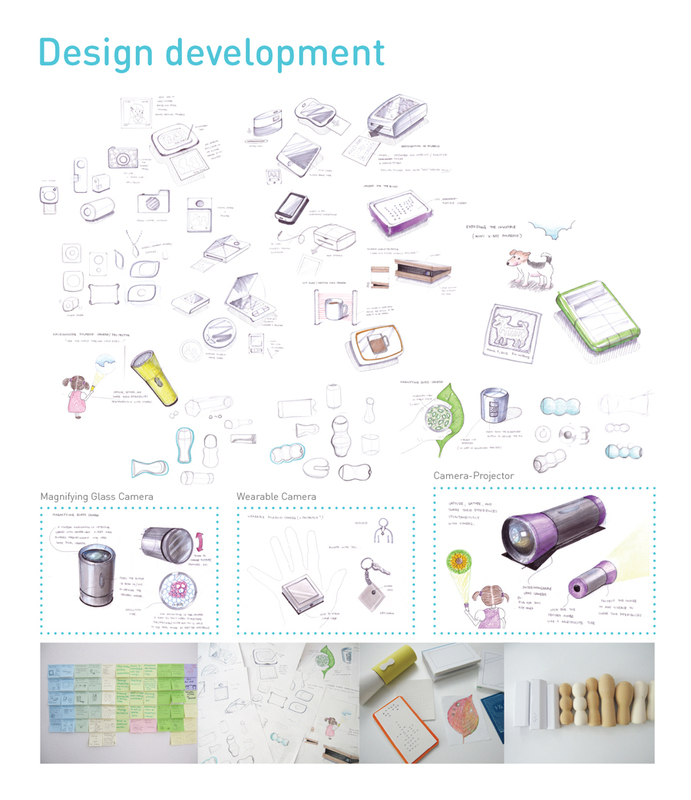 The goal of this project was to revive a struggling brand through design and innovation. 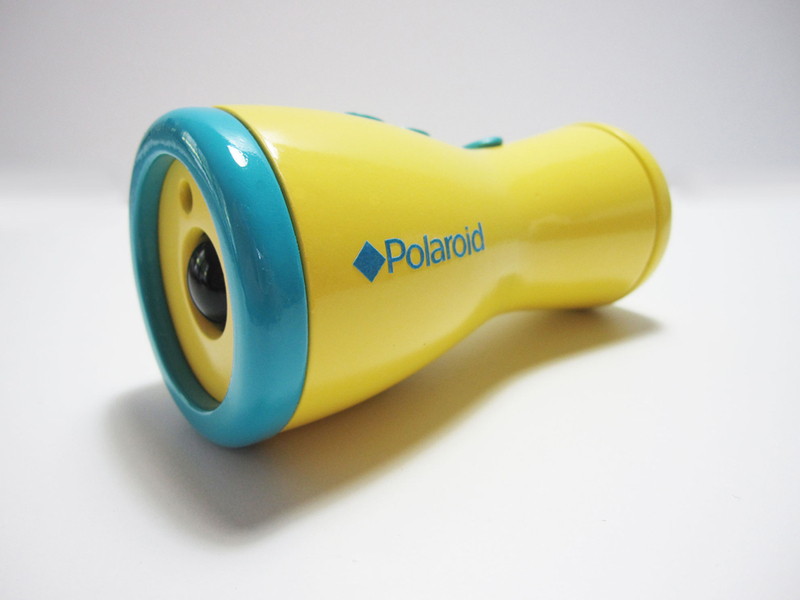 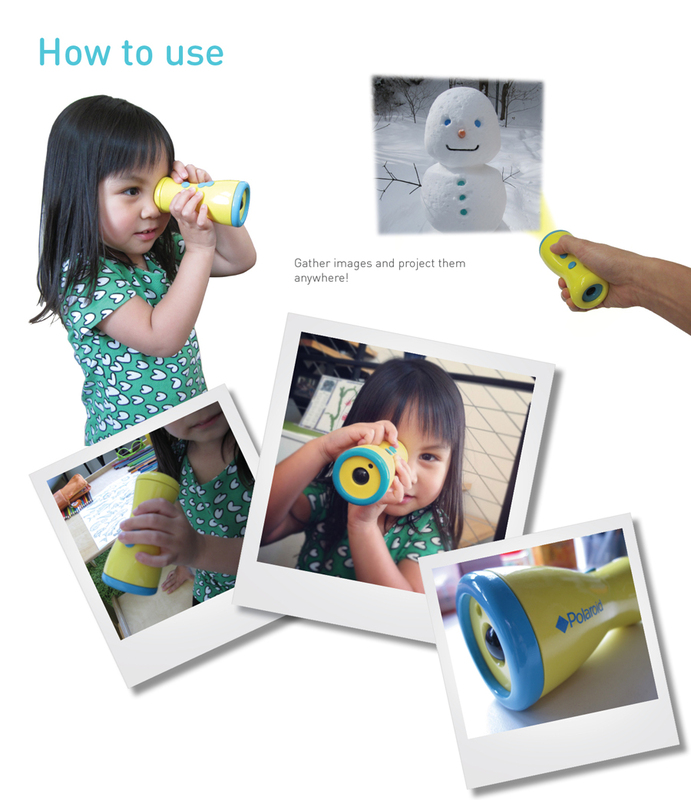 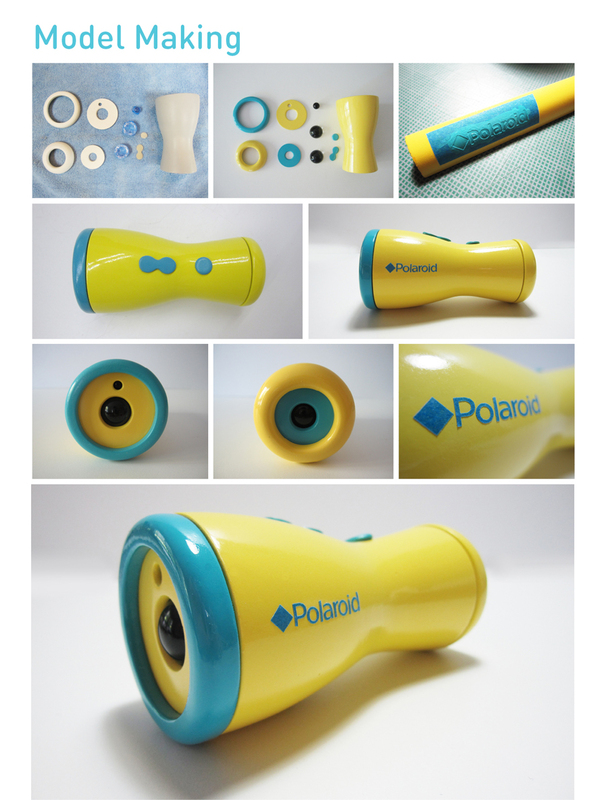 I designed this kid’s camera-projector with the intent to bring back the Polaroid experience. 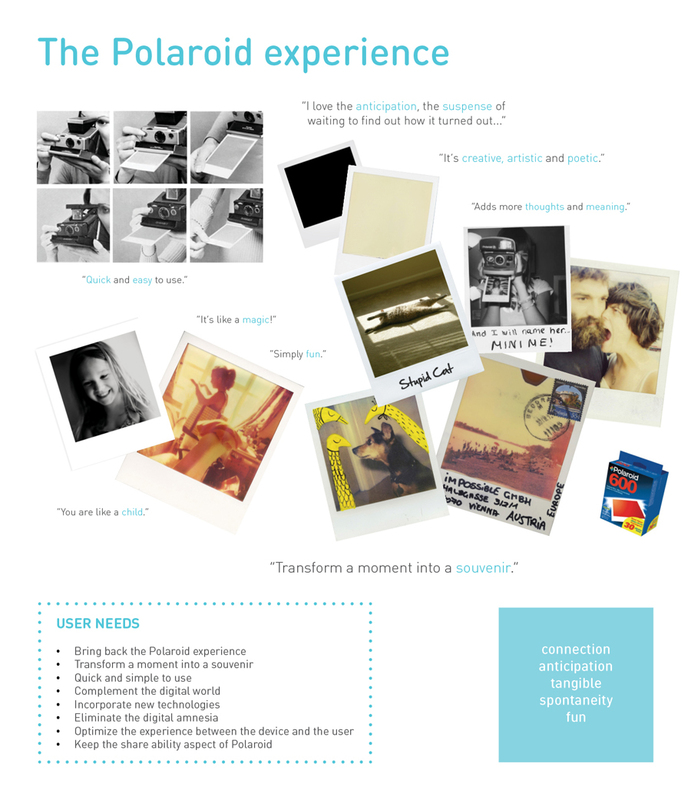 DISCLAIMER: This school project may not reflect the views or plans of Polaroid.